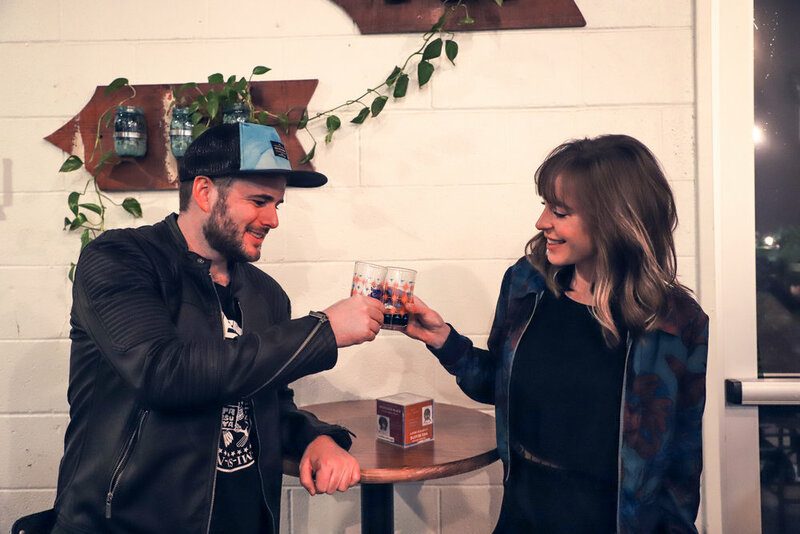 In this installment of Beers with the Band, Swells, an Austin-based duo, joined Austin editor Blair Fielder for sour beers served up by Blue Owl Brewing. Swells got their start in 2014 under their original moniker “The Wild Now” and have played every local stage including Austin City Limits, Float Fest, and SXSW. Taylor Baker takes the lead on vocals and Drew Walker plays guitar, making for a self-described “indie gelato” sound. After touring for a month nationwide, the band dropped in to tell us about their experience, new music on the way, and future plans. Swells will be playing a free show with Night Cap at Stubb’s Indoor Saturday, January 5 at 9:00 PM. Swells’ music is available on all streaming platforms and follow their social media to keep up with their latest shows. 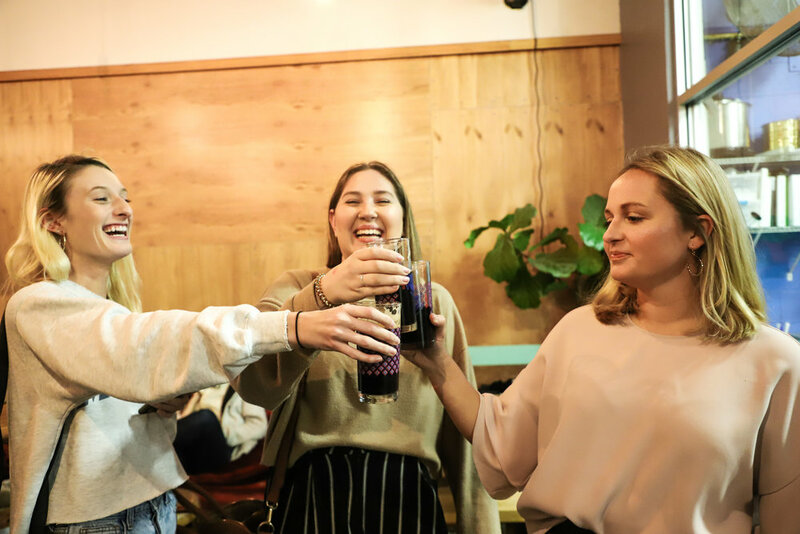 Blue Owl Brewing, located at 2400 E Cesar Chavez St #300, hosted the interview in their cozy, eccentric East-side tasting room with perfect views of the brewery. With nine different sour beers on tap to choose from, there’s something on the menu for every palette to enjoy. 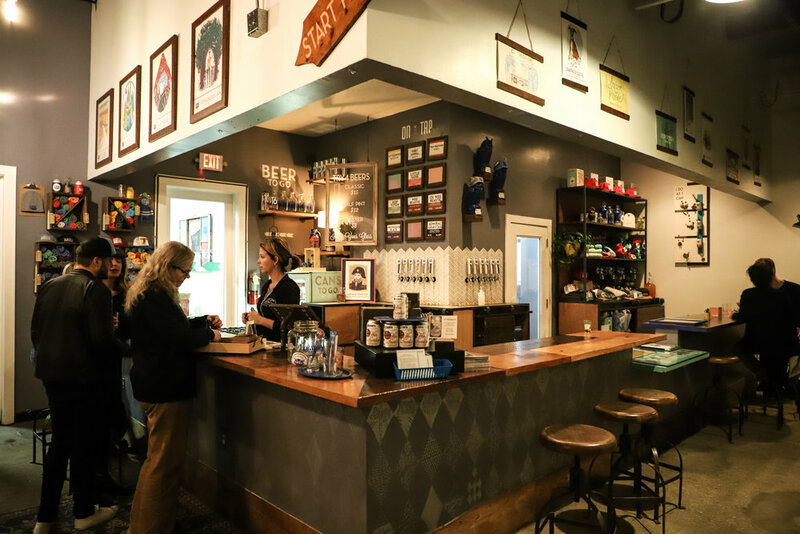 The tasting room also features four refills that are redeemable within a month of your visit, so you can come back multiple times to keep the buzz going. Our staff favorite was the “Professor Black,” a sour cherry stout, that tasted like drinking a rich dessert. Visit the tasting room Wednesday and Thursday from 3:00PM to 10:00 PM, Friday and Saturday from noon to 10:00 PM, and Sunday from noon to 8:00 PM. Brewery tours are available on weekends at 1PM with reservations found on their website. Check out https://blueowlbrewing.com for more information.